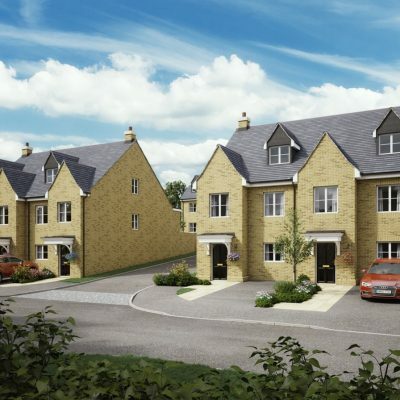 This development, comprising nine stunning, 3 and 4 bedroom homes, is situated just off Station Road, in the delightful Cotswold market town of Chipping Norton. 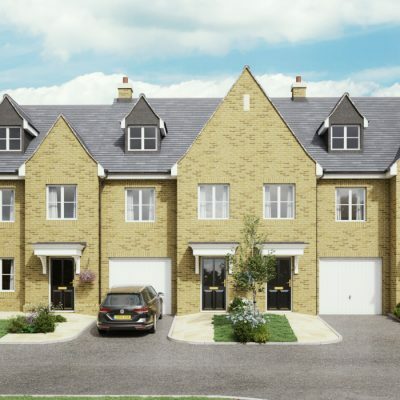 With fully landscaped communal areas, this scheme offers the opportunity of comfortable country living to families and couples alike. 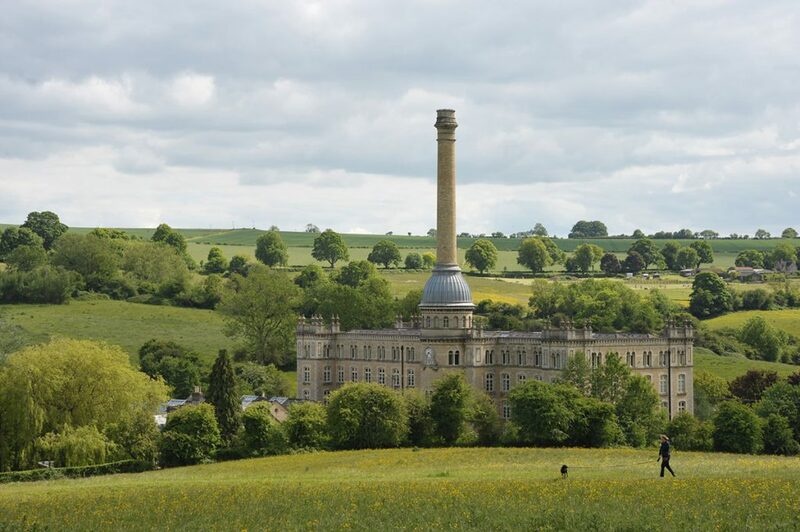 Chipping Norton, often referred to as the gateway to the Cotswolds, is a highly sought after market town between Oxford and Banbury. 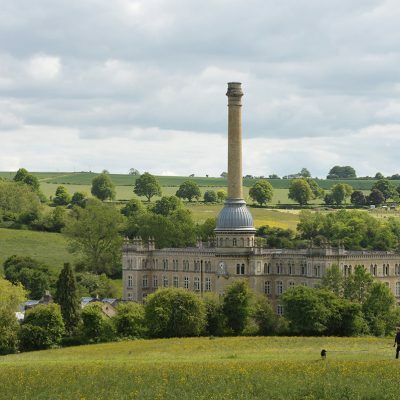 Situated in the middle of an Area of Outstanding Natural Beauty, the picturesque town offers extensive shopping, restaurants, pubs and amenities, including the very popular Chipping Norton Theatre. Local buses provide regular services to Woodstock and Oxford; Kingham and Charlbury stations, with services to Oxford and London, are both within a 6 mile radius. There is also a wide range of highly regarded state and independent schools. 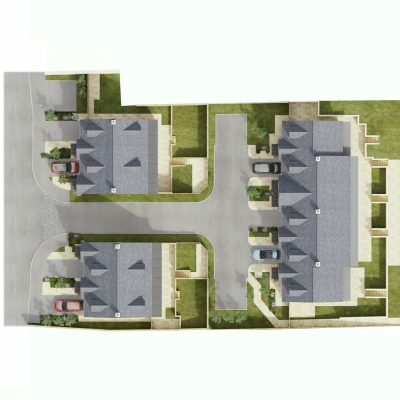 Plot 1: This impressive 3 bedroom, semi-detached house offers comfortable accommodation over 3 floors. 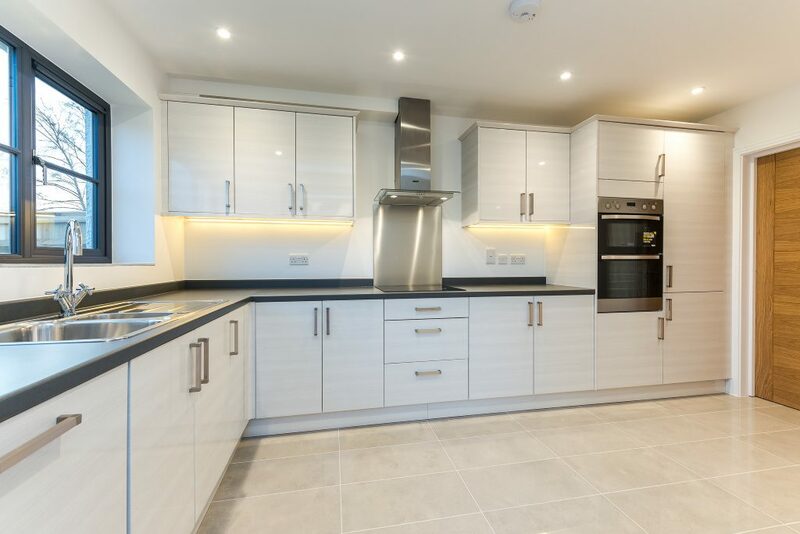 On the ground floor there is a spacious, open-plan kitchen–diner–family room, with bi-fold doors leading out onto the landscaped garden. In the hallway there is a cloakroom and staircase leading up to the first floor. On this floor there is a generous Master bedroom suite – with a dressing room and en-suite – and a second reception room. On the second floor there are two further bedrooms and a separate family bathroom. Outside there is a carport with space for two cars and a spacious south-facing garden. 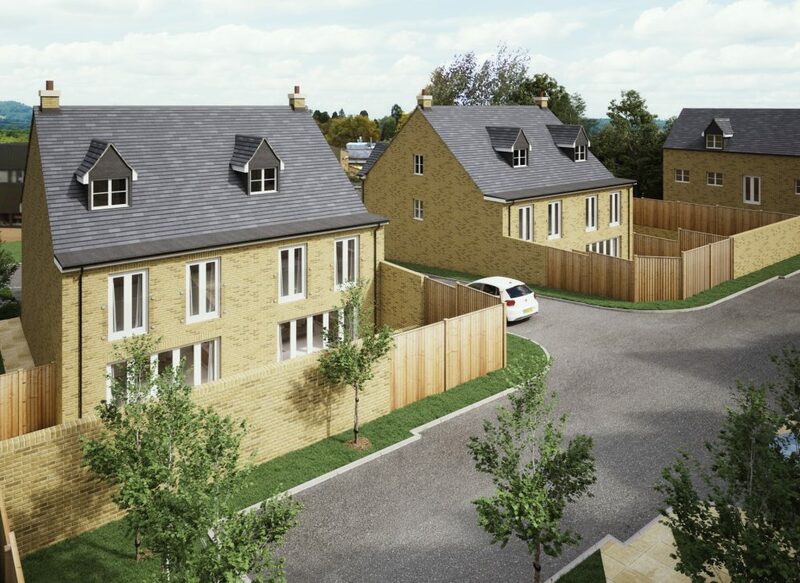 Plot 2: This stunning 3 bedroom, semi-detached house offers comfortable accommodation on 3 floors and is the same design and layout as plots 1, 8 and 9. On the ground floor there is a spacious, open-plan kitchen–diner–family room, with bi-fold doors leading out onto the landscaped garden. In the hallway there is a cloakroom and staircase leading up to the first floor. On this floor there is a generous Master bedroom suite – with a dressing room and en-suite – and a second reception room. On the second floor there are two further bedrooms and a separate family bathroom. Outside there is a carport with space for two cars and a spacious south-facing garden. 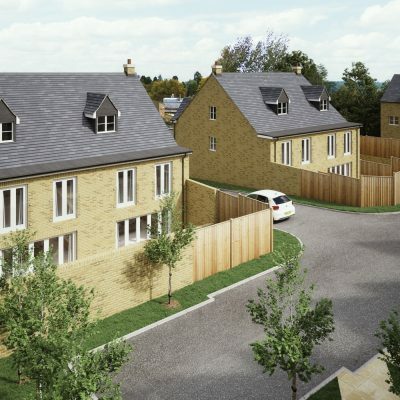 Plot 3: This well-designed end of terrace house, provides a comfortable, open-plan living space and 4 bedrooms. The ample accommodation includes a spacious kitchen–diner–family room, which leads onto the garden through bi-fold doors. In the hallway there is a separate downstairs cloakroom and staircase up to the first floor. 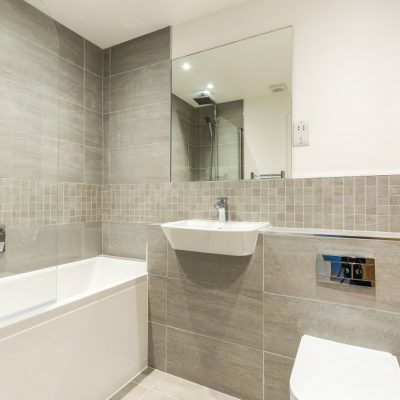 Three bedrooms are on the first floor, one with an en-suite shower room, as well as a family bathroom. On the second floor there is a generous master bedroom suite, with a dressing area and en-suite. Outside there is a carport with space for two cars. 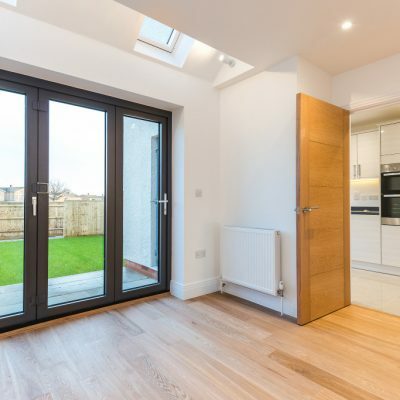 Plot 4: This impressive 3 bedroom, terraced house offers an open plan kitchen–diner, with bi-fold doors into the garden, and access to the integral garage. There is also downstairs cloakroom in the hallway. Upstairs there is a spacious living room and a generous master bedroom suite, with a dressing room and en-suite bathroom. On the second floor there are two further bedrooms and a separate family bathroom. 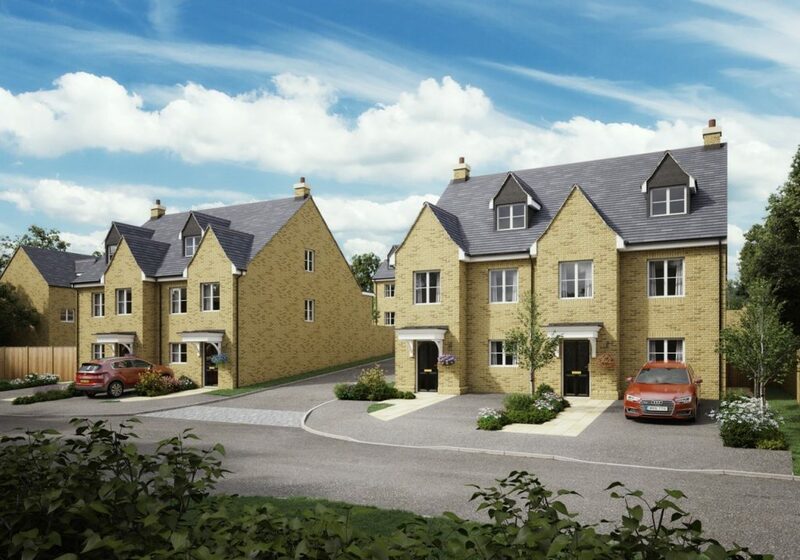 Plot 5: This stunning 3 bedroom, terraced house is the same design and layout as plots 4 and 6. The property offers an open plan kitchen–diner, with bi-fold doors into the garden, and access to the integral garage. There is also downstairs cloakroom in the hallway. Upstairs there is a spacious living room and a generous master bedroom suite – with a dressing room and en-suite – on the first floor. On the second floor there are two further bedrooms and a separate family bathroom. 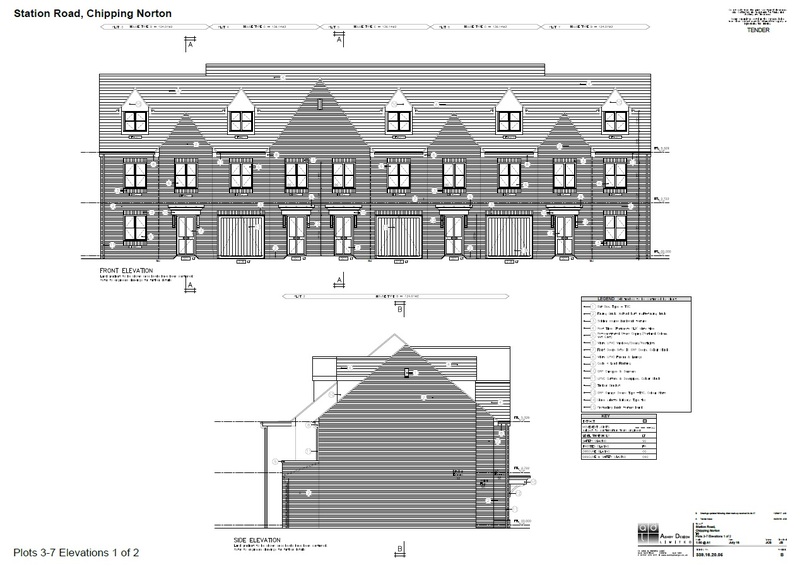 Plot 6: This beautiful 3 bedroom, terraced house is the same design and layout as plots 4 and 5. The property offers an open plan kitchen–diner, with bi-fold doors into the garden, and access to the integral garage. There is also downstairs cloakroom in the hallway. Upstairs there is a spacious living room and a generous master bedroom suite – with a dressing room and en-suite – on the first floor. On the second floor there are two further bedrooms and a separate family bathroom. 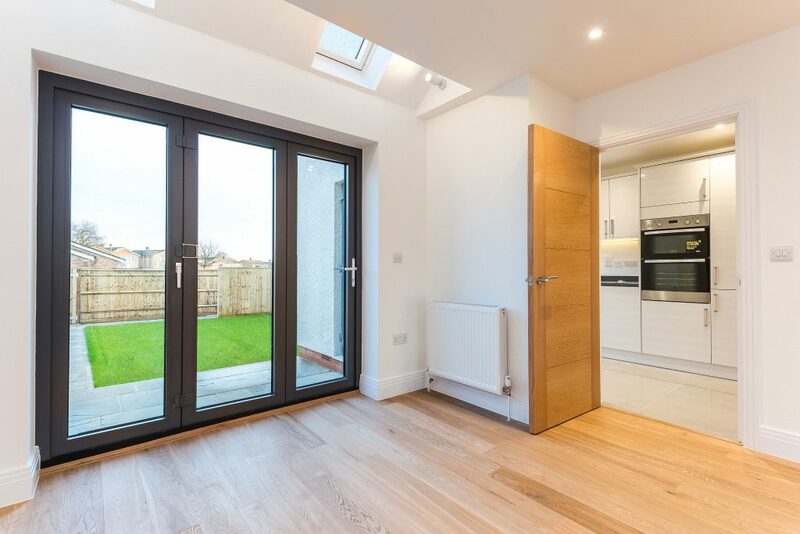 Plot 7: This well-designed end of terrace house provides a comfortable, open-plan living space and 4 bedrooms. The same design and layout as plot 3, the ample accommodation includes a spacious kitchen–diner–family room, which leads onto the garden via bi-fold doors. In the hallway there is a separate downstairs cloakroom and staircase up to the first floor. 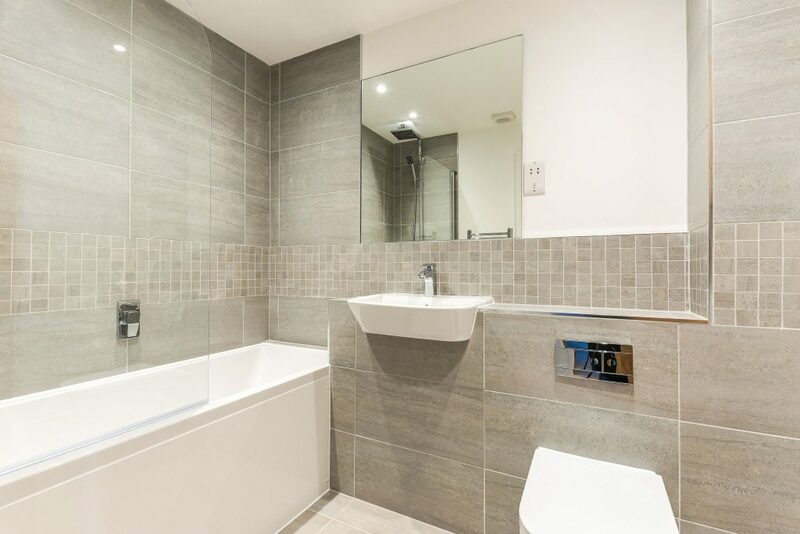 Three bedrooms are on the first floor, one with an en-suite shower room, as well as a family bathroom. On the second floor there is a generous master bedroom suite, with a dressing area and en-suite. Outside there is a carport with space for two cars. 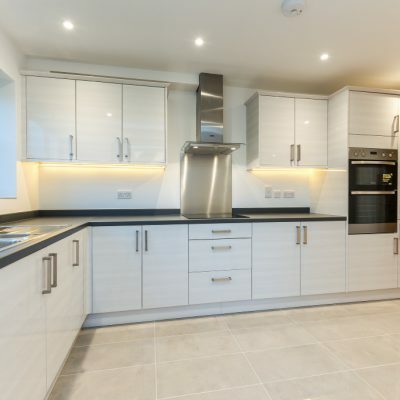 Plot 8: This stunning 3 bedroom, semi-detached house offers comfortable accommodation on 3 floors. 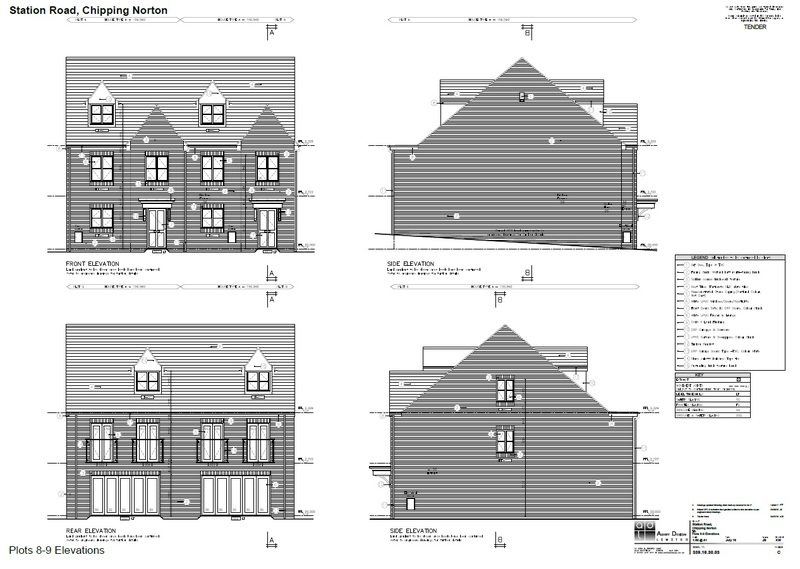 It is the same design and layout as plots 1, 2 and 9. On the ground floor there is a spacious, open-plan kitchen–diner–family room, with bi-fold doors leading out onto the landscaped garden. In the hallway there is a cloakroom and staircase leading up to the first floor. On this floor there is a generous master bedroom suite – with a dressing room and en-suite – and a spacious second reception room. On the second floor there are two further bedrooms and a separate family bathroom. Outside there is a carport with space for two cars and a spacious south-facing garden. 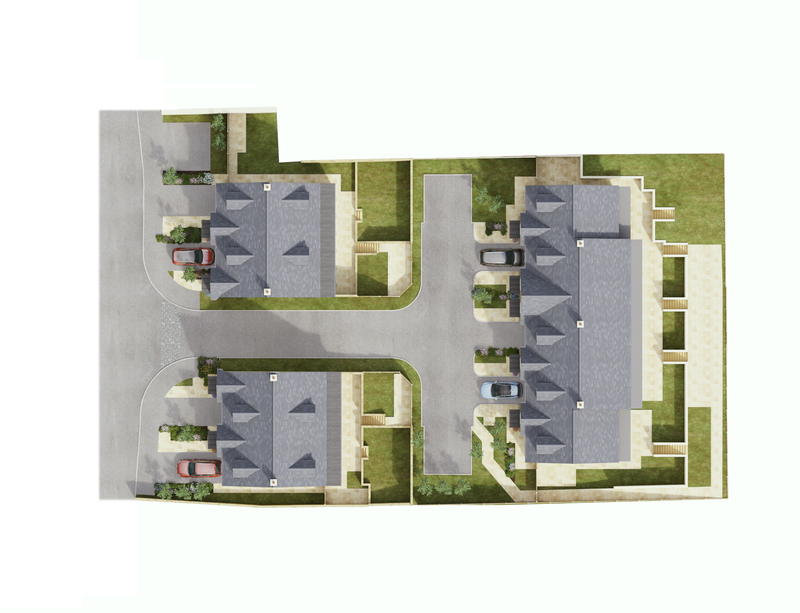 Plot 9: This impressive 3 bedroom, semi-detached house offers comfortable accommodation on 3 floors. 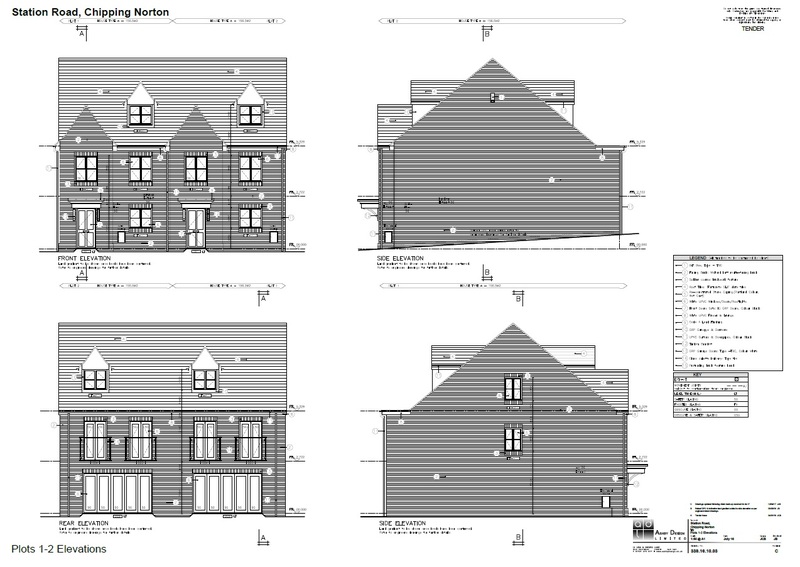 This house is the same design and layout as plots 1, 2 and 8. On the ground floor there is a spacious, open-plan kitchen–diner–family room, with bi-fold doors leading out onto the landscaped garden. In the hallway there is a cloakroom and staircase leading up to the first floor. On this floor there is a spacious living room and a generous master bedroom suite – with a dressing room and en-suite. On the second floor there are two further bedrooms and a separate family bathroom. Outside there is a carport with space for two cars and a spacious south-facing garden.